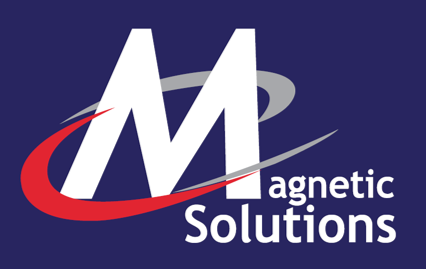 Ferrous sheets are not themselves magnetic, but they are magnetically receptive i.e. magnets stick very well to it. Because of this, it’s used as an alternative to steel when you want to create a receptive area, but don’t want to install anything permanent. Some of our customers have used our white matte ferro to create whiteboards and we’ve had customers in the go kart industry use the material to create leaderboards for lap times. The majority of our customers, however, use it as a base for creating large visual displays, usually in stores or offices. We supply ferrous sheets in up to 10m rolls for large applications and if preferred, with adhesive backings and white matte finishes.